Most Canadians know their credit rating is a number, somewhere between 300 and 900, that generally reflects your credit-worthiness and is used to secure approval from lenders. But the fact is, nobody outside of the ratings agencies knows exactly how they work. Canada’s two credit rating agencies — Equifax and TransUnion — do not publicly reveal the exact formula used to calculate your score in order to keep people from gaming the system. However, there are some basic indicators you can use to improve your standing. Personal finance coach David Lester joined CTV’s Your Morning on Thursday, to clear up some misconceptions and outline some simple steps you can take to increase your score. Lending money is a business, and financial institutions want to make sure they make money by charging interest. “If you pay off your debt all the time, and you don’t pay any interest, that actually hurts your credit rating because they want to know that you are going to pay a little bit of interest,” Lester said. He said it is important to remember that a credit score is a measure of how much lenders want your business. They are designed with banks in mind, not you. While that zero balance may help you sleep at night, avoiding as much interest as possible does not necessarily win you any favours. Remember that credit card you signed up for in your first year of university while wandering around campus on frosh week? It’s probably the genesis of your credit managing history, so keep it active to show lenders you have been responsibly managing debt since your college days. “They (lenders) like that you’ve been borrowing money and paying it back for a long time,” Lester said. So you have a car loan, outstanding student debt, a mortgage, and a few charges on your credit card. How will this impact your credit score? The answer depends on how well you are managing all those debt obligations. But, broadly speaking, diversity is good. “They like a plethora of types of loans. If you have all of those under control, and you are doing well on all of them, then it will affect your score (positively),” Lester said. Don’t be surprised if you pull your credit report and discover an error. Lester estimates about 30 per cent contain mistakes, some of which could saddle you with a higher interest rate or see you denied credit all together. If you find something wrong, flag it with the credit agency as soon as possible and stay on top of your records on an annual basis. 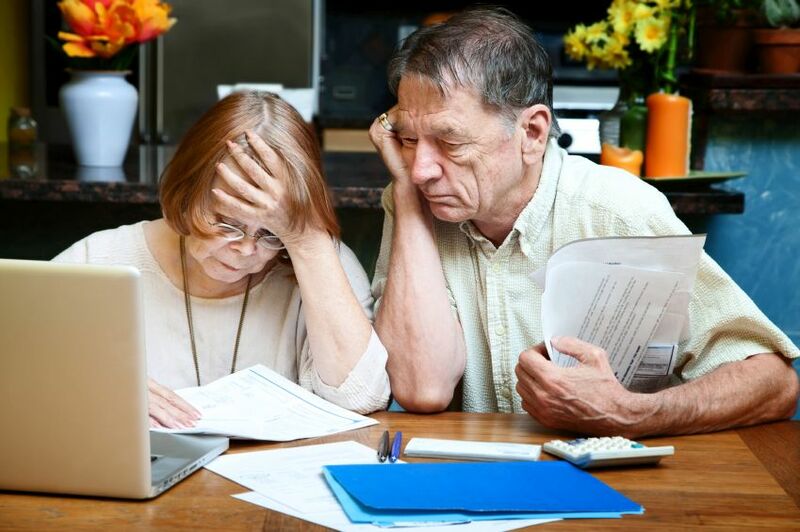 “There is the worldwide phenomenon of older people who go into debt to help their children,” Carleton University School of Public Policy and Administration professor Saul Schwartz said, as quoted by the Ottawa Citizen. Despite holding multiple credit products (like credit cards or lines of credit) many Canadians don’t understand how debt and their behaviour around it affects their credit score in the eyes of the credit bureau—or why it’s important; on top of that, 47% of Canadians don’t know where to check their credit score. Your credit score is a three-digit number, between 300 and 900, that measures your creditworthiness. The higher your score the better, as it’s used by lenders and financial institutions to determine whether your credit-worthy or not. 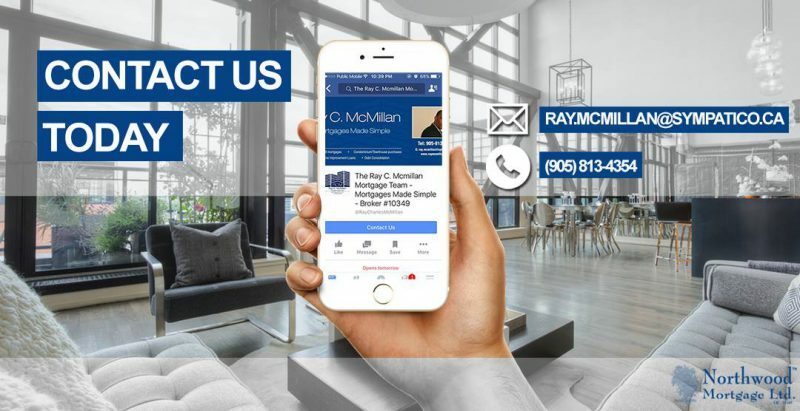 In general, a low score could mean you’re declined on a loan or receive a higher interest rate, while a higher score allows for lower interest rates and better options when it comes to things like getting a mortgage and borrowing money. Your credit score number essentially indicates how likely your are to repay money you borrow, based on how you’ve handled past financial obligations. Most lenders want to see two forms of active credit for at least two years. The longer the history reporting, the better. 35% payment history. It’s important to make your payments on time. Missing a $4 dollar payment on a credit card could be as bad a missing a $400 payment, so don’t skip the minimum payment. This also includes collections. Some creditors (even city parking ticket collectors) may report that you haven’t paid them to your credit bureau, or even use a third-party collection agency to get their money back. 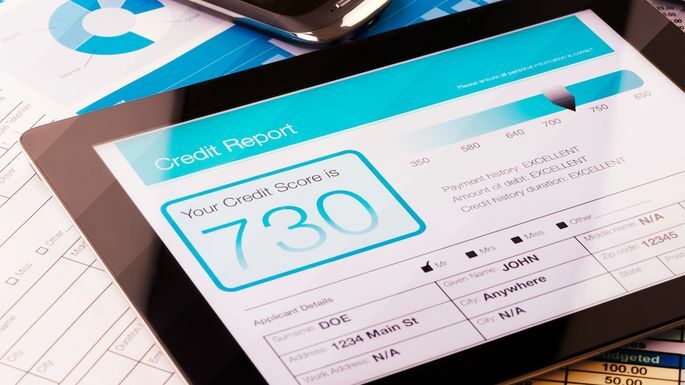 These collections on your credit bureau can lower your score. 30% utilization ratio. This is your level of indebtedness, or how much of your total available credit you’re using. 15% length of credit. The longer you have an account open, the better. It shows you’re capable of managing credit responsibly. 10% types of credit. It’s good to have a mix of different types of credit (revolving credit like credit cards and lines of credit are riskier than personal loans so it’s better to have fewer of those in your mix) to show that you can handle your payments. 10% inquiries. These happen every time you agree to a “hard credit check”. Hard checks usually happen even when opening a chequing account with a bank or a new phone plan. A relatively fast way to improve your credit score is to start practicing good utilization ratio habits. Once you start doing this, it could improve in as little as 30-60 days. If your credit card limit is $1,000 and your balance is $1,000, your utilization ratio is 100 per cent — and this not good in the eyes of the credit bureau. Credit bureaus base credit scores on behaviour with credit. If you’re constantly maxing out your credit cards, it could imply that you’re not far away from defaulting on your minimum payments. It looks like your income is stretched. Set an imaginary limit of 70 per cent and don’t go over that. Doing this will keep your credit score healthy. For example, if your credit card limit is $10,000, don’t borrow over $7,000. It may seem like a good idea to close a credit card that you’re not using, or have paid off and are trying not to use. But, closing a card, or leaving it inactive can negatively affect your credit score. This goes back to the length of credit factor that the credit bureau reports on which makes up 15% of your credit score. Rather than closing the card, consider using it for a monthly subscription, like Netflix or Spotify, and set up an automatic monthly payment from your bank account to ensure it’s covered. This trick will also improve your utilization ratio and payment history, since you’ll be staying far under your limit, and making on-time payments. Credit cards are considered revolving debt; meaning when you pay them down you can keep borrowing against them. This type of debt is psychologically proven to keep people in debt. Many revolving credit products allow you to pay back only the interest, which is a major reason why so many people find themselves stuck in what feels like an endless cycle of debt. If you’re like 46% of Canadians* and you carry a credit card balance every month, you could benefit from a personal instalment loan to help get out of the revolving debt cycle. Unlike credit card debt, an installment loan has a specific term and requires you to pay back interest and principal in every payment, which means you have a set deadline for paying it off and getting out of debt. The first step in improving your credit score is knowing it. Mogo offers Canada’s only free credit score with free monthly monitoring. Check your score at mogo.ca.